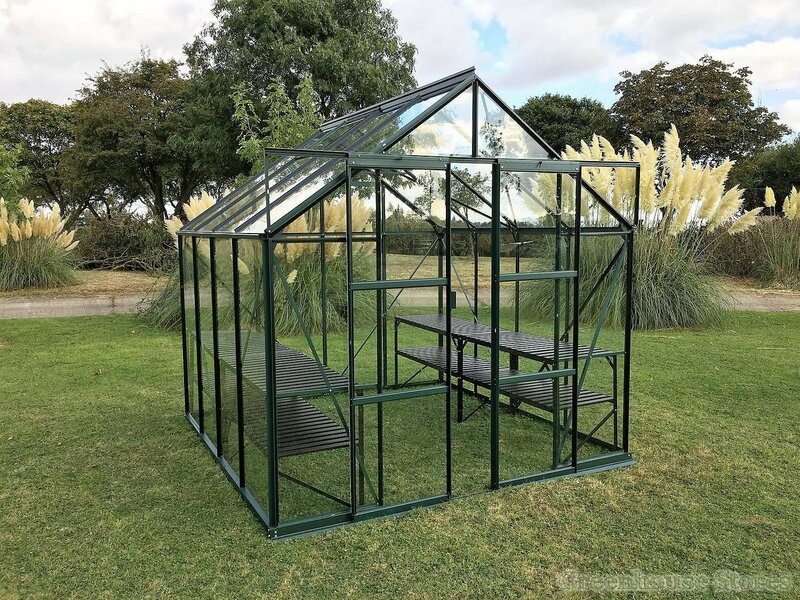 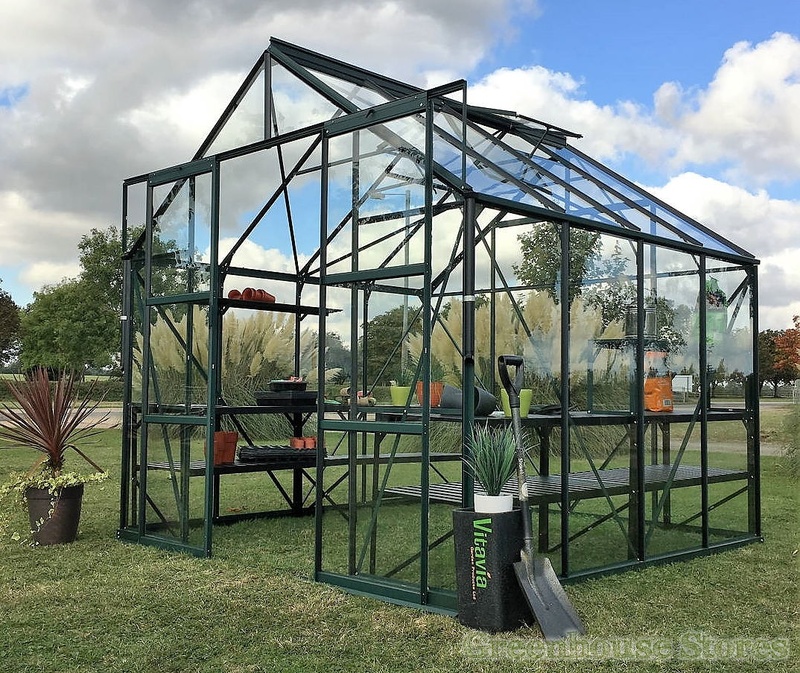 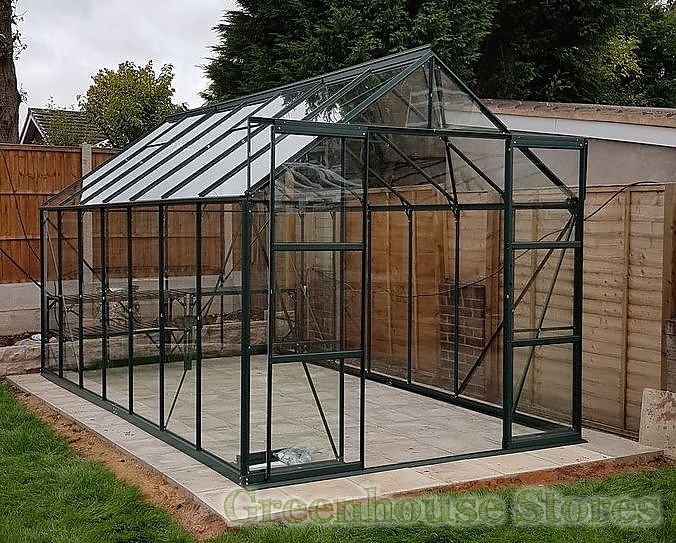 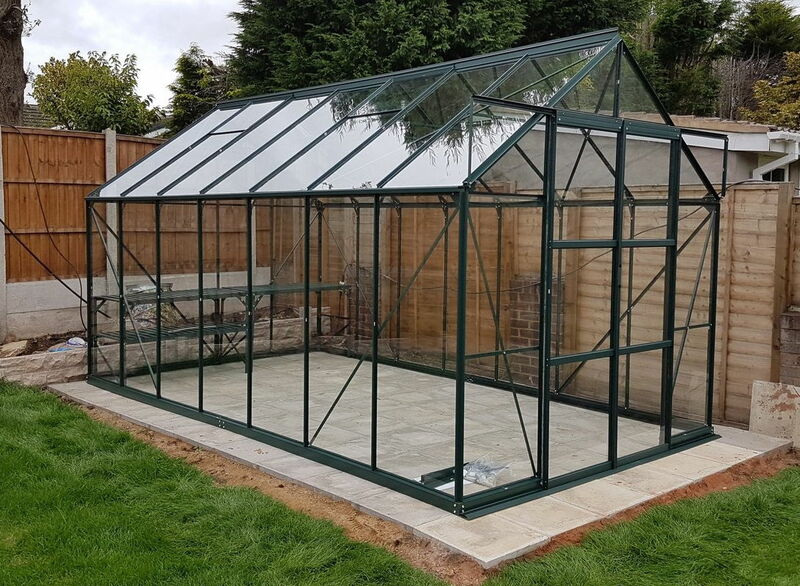 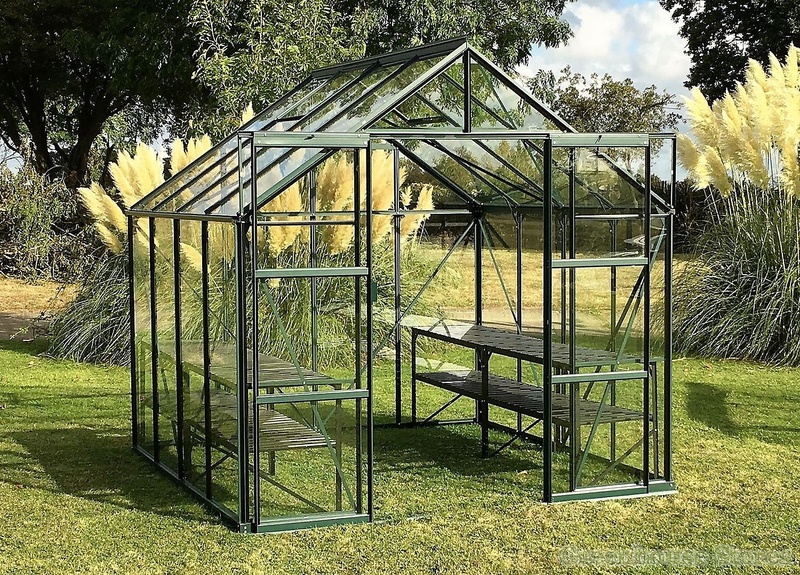 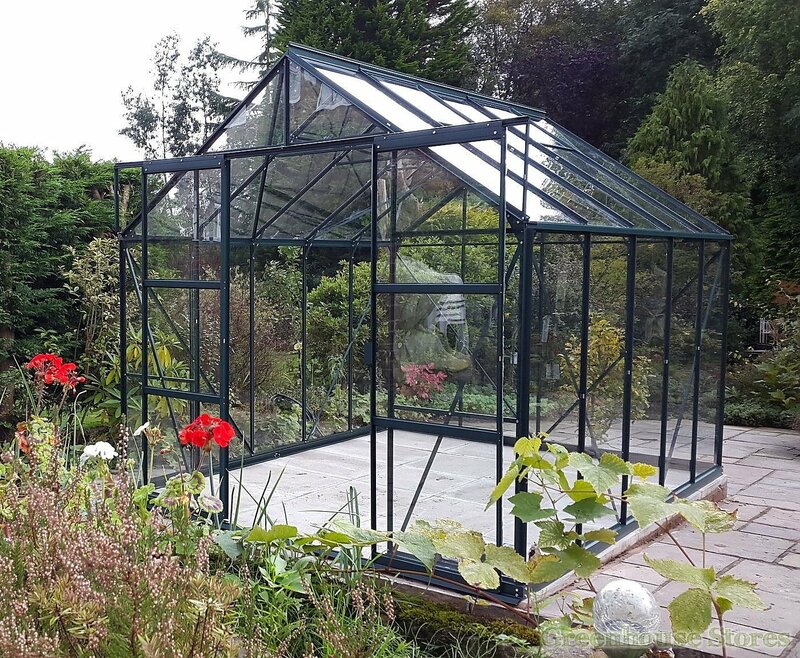 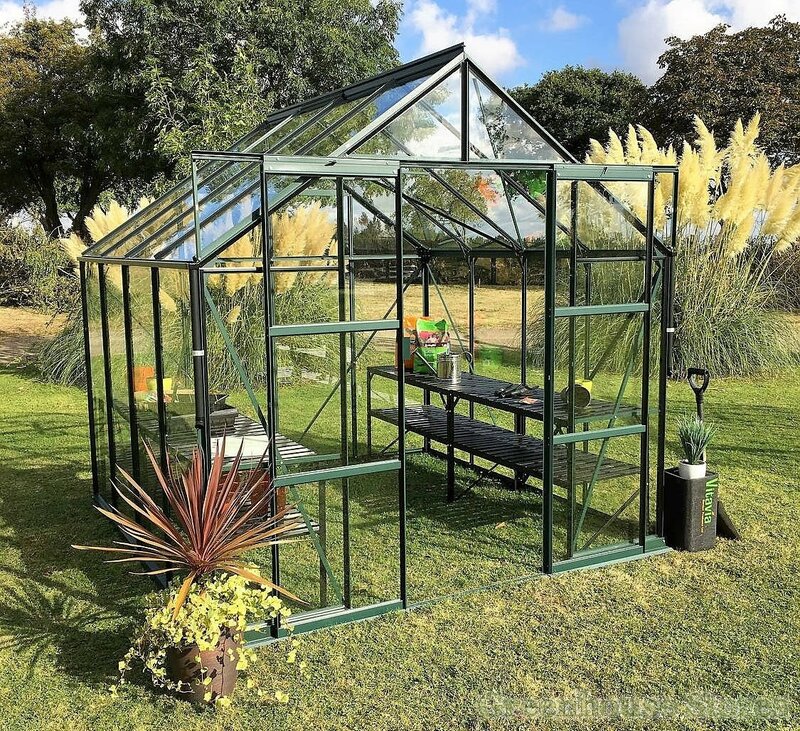 The 8x14 Green Vitavia Phoenix Greenhouse is the largest model in the new Phoenix range at 14ft 6" long. 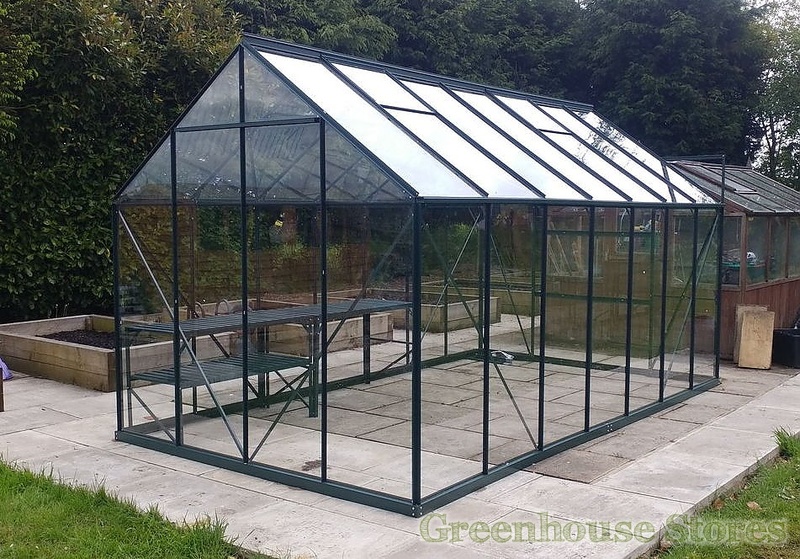 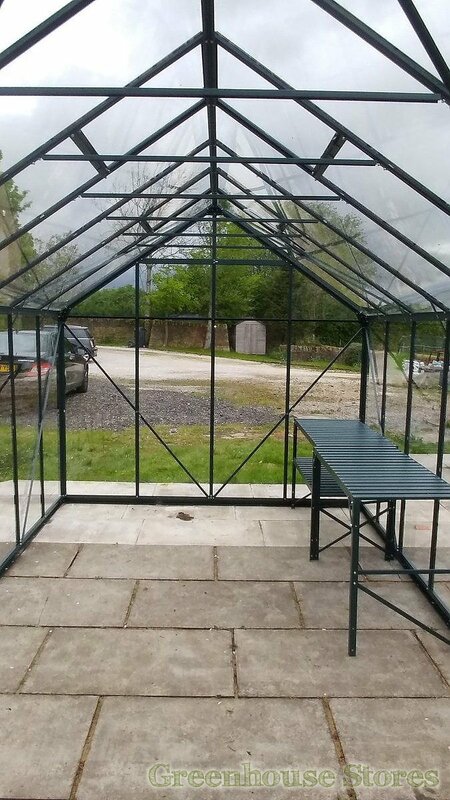 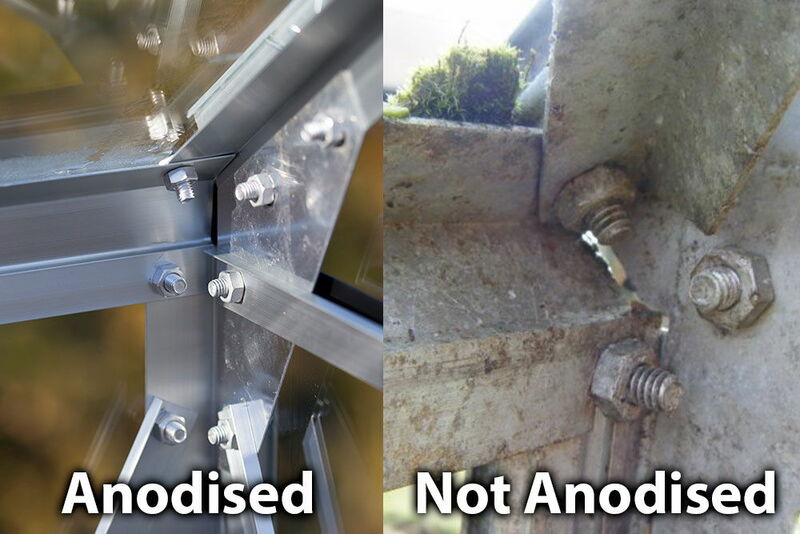 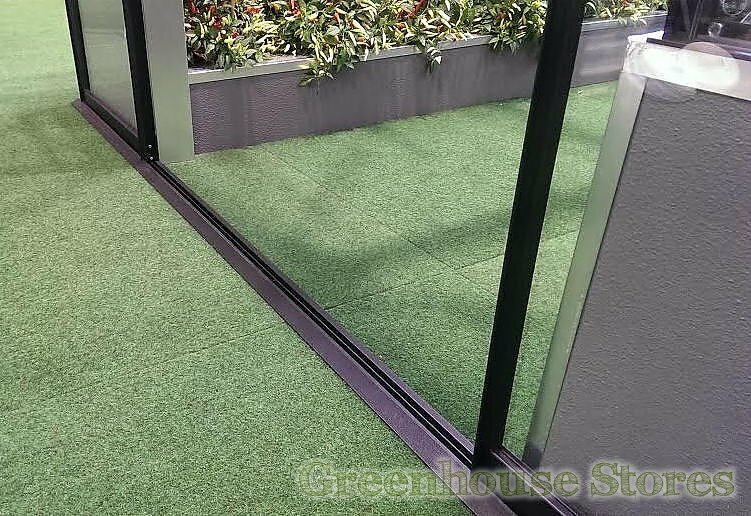 The smart powder coating on this greenhouse looks great and blends the greenhouse into the garden. 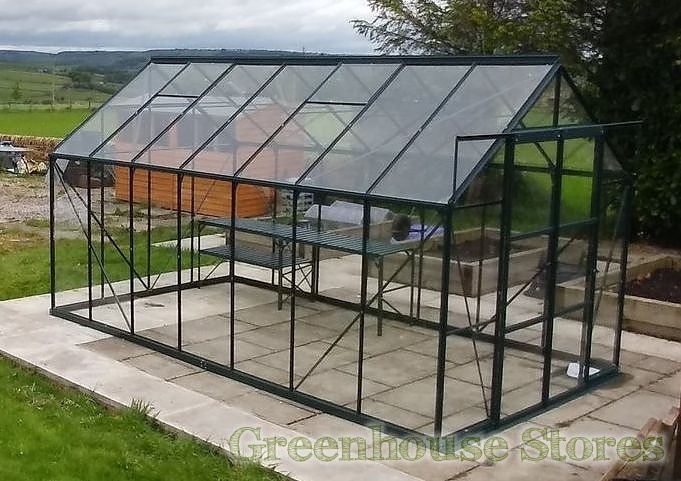 This green framed Vitavia Phoenix 11500 8ft x 14ft comes complete with 4 opening roof vents for ventilation, sliding double doors and integrated base and gutters.